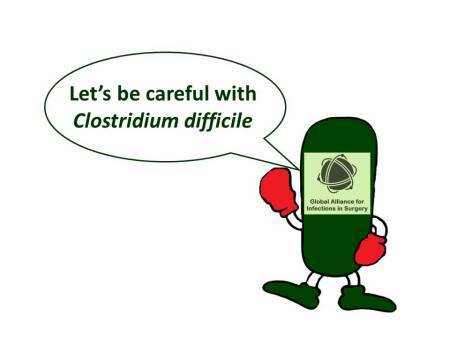 Appropriate use of antibiotics is an integral part of good clinical practice. This attitude maximizes the utility and therapeutic efficacy of treatment, and minimizes the risks associated with emerging infections and the selection of resistant pathogens. The indiscriminate and excess use of antibiotics appears a significant factor in the emergence of resistant microorganisms in recent years. 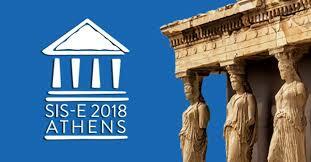 In recent years there has been an increase in the incidence of acute pancreatitis reported worldwide. Despite improvements in access to care, imaging and interventional techniques, acute pancreatitis continues to be associated with significant morbidity and mortality. Infectious complications, are common causes of morbidity and mortality in patients with acute pancreatitis. 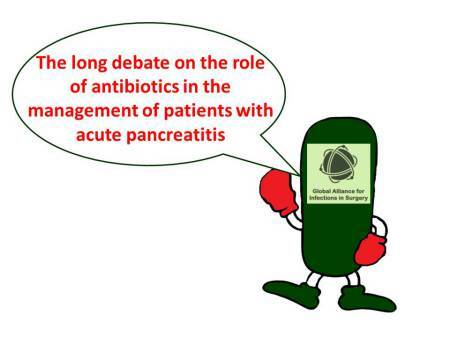 Infectious complications, both pancreatic (infected necrosis) and extrapancreatic (pneumonia, cholangitis, bacteremia, urinary tract infections, and so on), are a major cause of morbidity and mortality in patients with acute pancreatitis. 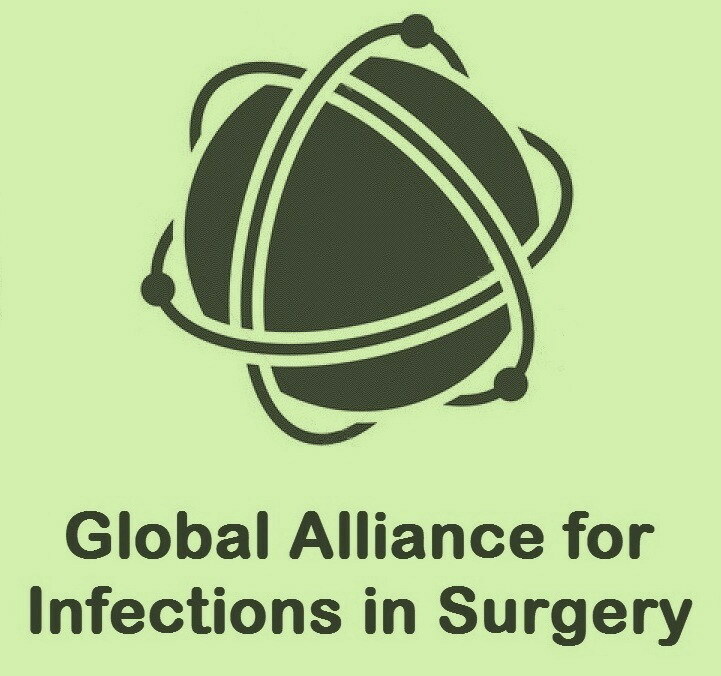 The Global Alliance for Infections in Surgery appreciates the great effort of the task force who derived and validated the Sepsis-3 definitions and considers the new definitions an important step forward in the evolution of our understanding of sepsis. Nevertheless, more than a year after their publication, we have a few concerns regarding the use of the Sepsis-3 definitions. 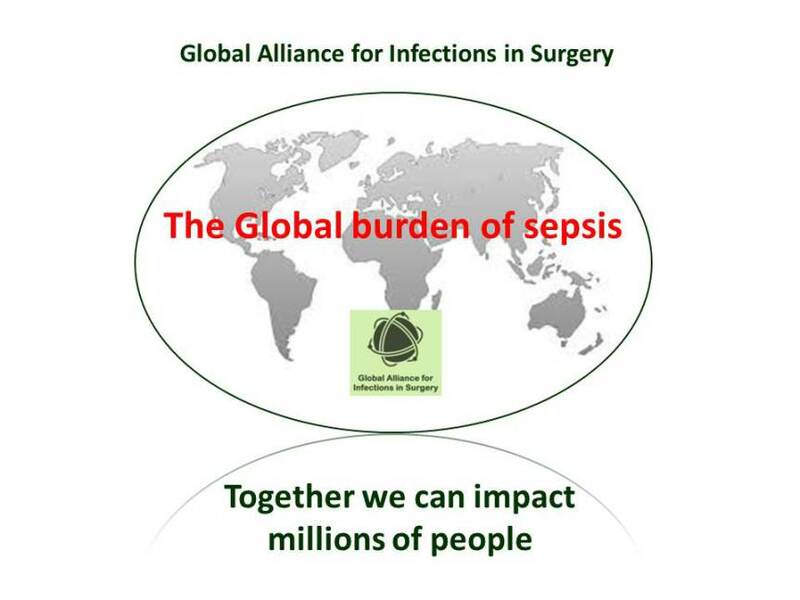 FILL IN THE PETITION TO CHANGE SEPSIS-3 DEFINITIONS. We will ask to change these definitions.